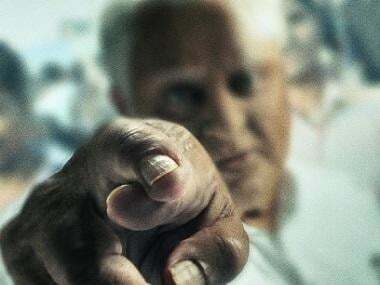 Chennai: Vishal's Tamil investigative drama Thupparivaalan, in which he plays a Sherlock Holmes-kind of detective, has grossed over Rs 10 crore in its opening weekend in Tamil Nadu, according to trade pundits. 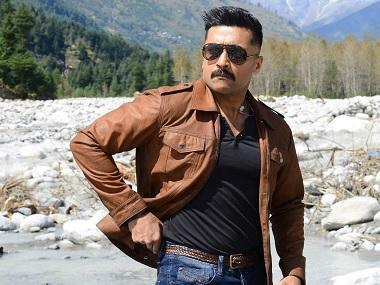 "In the first four days, the film grossed over Rs 10 crore in Tamil Nadu. Despite releasing on a Thursday, the film has struck gold at the box-office. The numbers steadily increased day-on-day and the overall talk has been highly positive," trade analyst Trinath told IANS. According to the makers, the film grossed around Rs 10.6 crore in the opening weekend. Directed by Mysskin, the film also stars Prasanna, Anu Emmanuel, Vinay Rai, Andrea Jeremiah and Bhagyaraj. Mysskin is thrilled with the response. He has confirmed that a sequel is in the offing. "I'm told the numbers are good and the film is already a hit. We are really happy with the response," Mysskin, known for films such as Yuddham Sei and Pisasu, told IANS. Commenting on the plans for turning Thupparivaalan into a franchise, he said, "Vishal and I knew we could make a franchise out of this film. This was our plan from the very beginning." "The genre of the film makes it more suitable for a franchise. A lot of people told me that there should be a sequel to Pisasu, but I seriously don't know how to take the story forward. 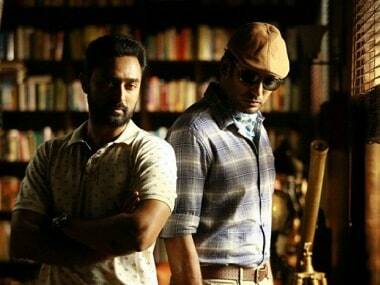 In the case of Thupparivaalan, I know I can write another story and continue the franchise," he added. Thupparivaalan has appealed to audiences and critics alike.